Selected “Beni-Azuma”, which has good color and taste. Made in Indonesia / Vietnam where the climate is suitable for producing sweet potatoes by farmers we have made a contract with. Chemical free, secure and safe produce. Made from best quality sweet potatoes, each made by craftsmen. 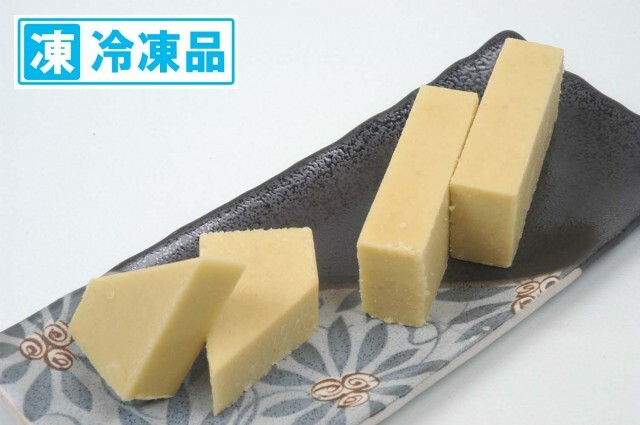 Japanese-made healthy confectionery which you can enjoy the original texture of strained sweet potatoes and the texture of sweet potatoes that are left unstrained. Full of rich flavor of butter and milk. 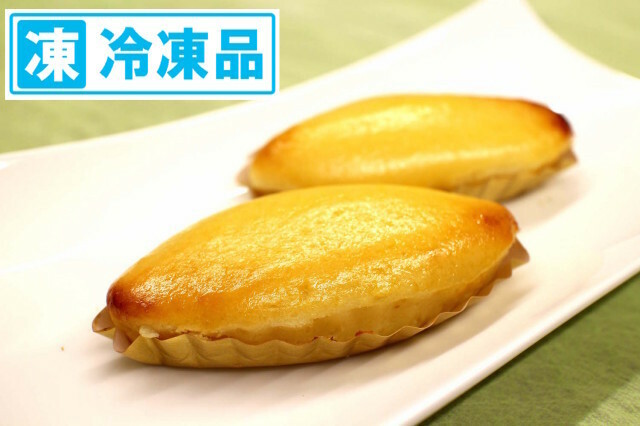 Healthy confectionary which brings out the best of the original sweetness of sweet potatoes. ※For frozen products, extra fee \216 (60/80 size) or \324 (100 size) will be added to the shipping fee above as refrigerated courier service. ※60 size is about 2 boxes for 500g of candied sweet potatoes. ※80 size is about 6 boxes for 500g of candied sweet potatoes. 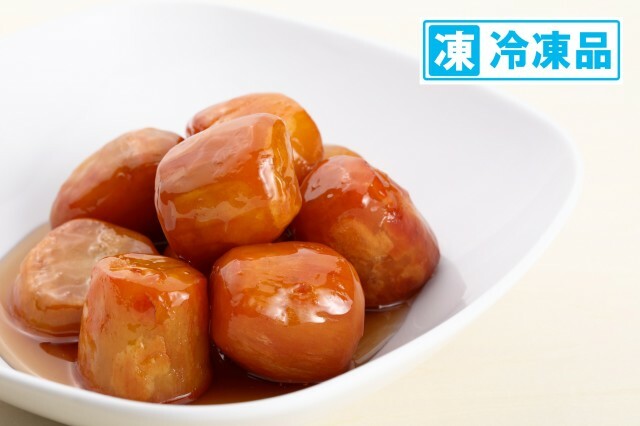 ※100 size is about 12 boxes for 500g of candied sweet potatoes. ※For customers living in remote island regions, we will inform you the shipping fee via e-mail. CopyRight©2013 OIMOYASAN/KOUSHIN Co.,Ltd All Rights Reserved.